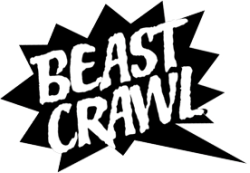 Join Rivet Journal and Red Bridge Press for an open mic reading during Beast Crawl in Oakland, CA. We welcome all kinds of readers, especially those that take risks! 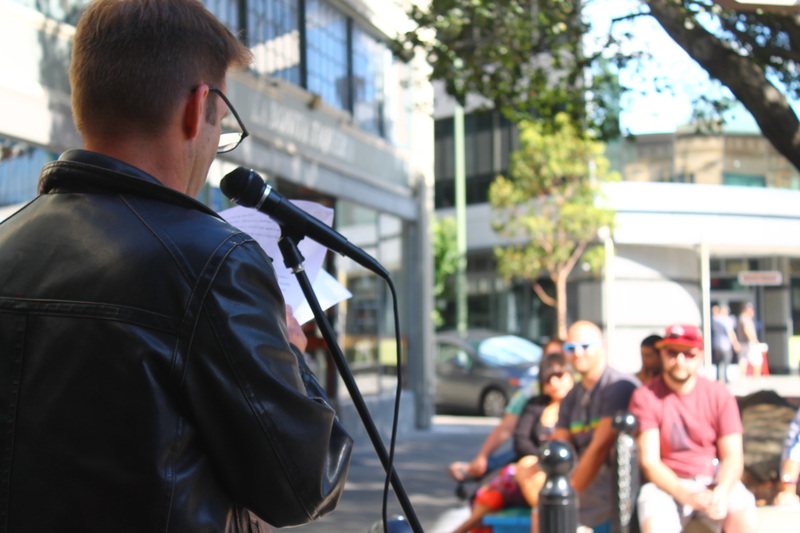 Sign-up will be on a first-come, first-serve basis, and each reader will have 3 minutes at the mic. Deborah K. Steinberg’s fiction and poetry have been published in Necessary Fiction, Devilfish Review, and other journals. She works as a freelance editor and sings in the women's vocal ensemble Conspiracy of Venus. Lindsay Merbaum is a fiction writer and essayist. Her work has appeared in PANK, Electric Literature, Day One, and Whiskey Paper, among others. In addition to Lindsay's work for a nonprofit, she is a member of the women's vocal ensemble, Conspiracy of Venus.